Oysters are a narrative food: in each shuck and slurp, an eater tastes the place where the animal was raised. But that’s just the beginning. 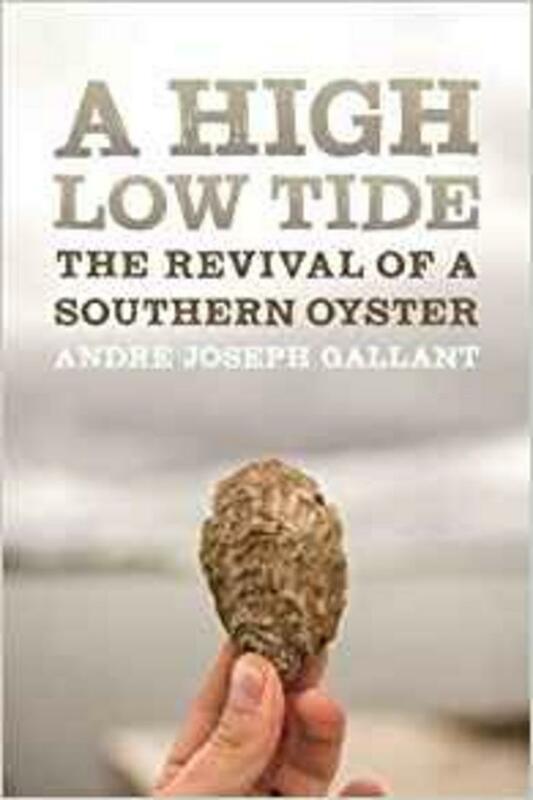 André Joseph Gallant uses the bivalve as a jumping of point to tell the story of a changing southeastern coast, the bounty within its waters, and what the future may hold for the area and its fishers. With A High Low Tide he places Georgia, as well as the South, in the national conversation about aquaculture, addressing its potential as well as its challenges. The Georgia oyster industry dominated in the field of oysters for canning until it was slowed by environmental and economic shifts. To build it back and to make the Georgia oyster competitive on the national stage, a bit of scientific cosmetic work must be done, performed through aquaculture. The business of oyster farming combines physical labor and science, creating an atmosphere where disparate groups must work together to ensure its future. Employing months of field research in coastal waters and countless hours interviewing scholars and fishermen, Gallant documents both the hiccups and the successes that occur when university researchers work alongside blue-collar laborers on a shared obsession. The dawn of aquaculture in Georgia promises a sea change in the livelihoods of wild-harvest shellfishermen, should they choose to adapt to new methods. Gallant documents how these traditional harvesters are affected by innovation and uncertain tides and asks how threatened they really are. 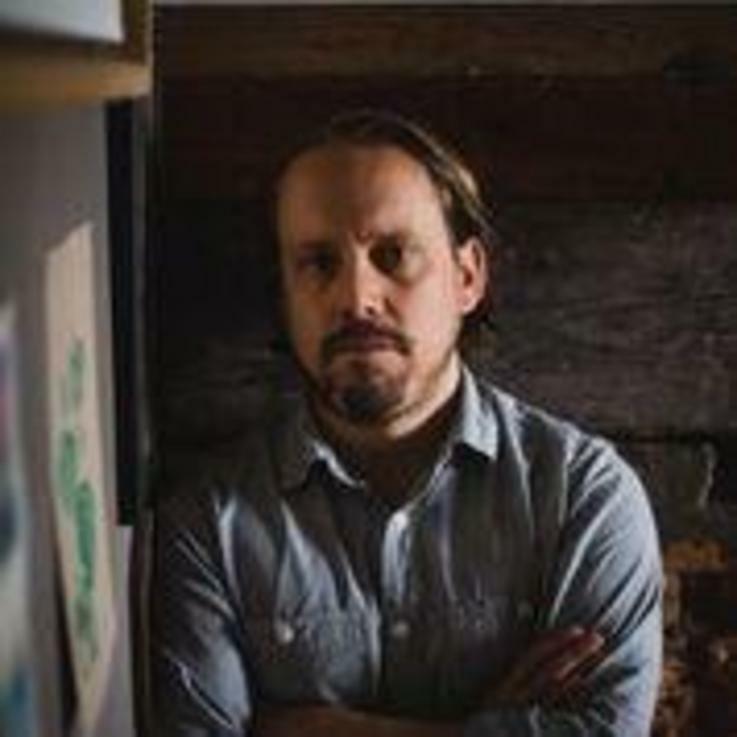 André Gallant tells complicated and intimate nonfiction stories about food, farming, community, and culture set in the South. His stories are rooted in the land and center the extraordinary lives of ordinary people engaged in self-determination. A freelance journalist and former newspaper reporter, André pursues narrative nonfiction as both passion and career. He teaches writing and multimedia journalism in academic and private environs. Athens, Georgia, is his current home; the Canadian Maritimes are his forever home.